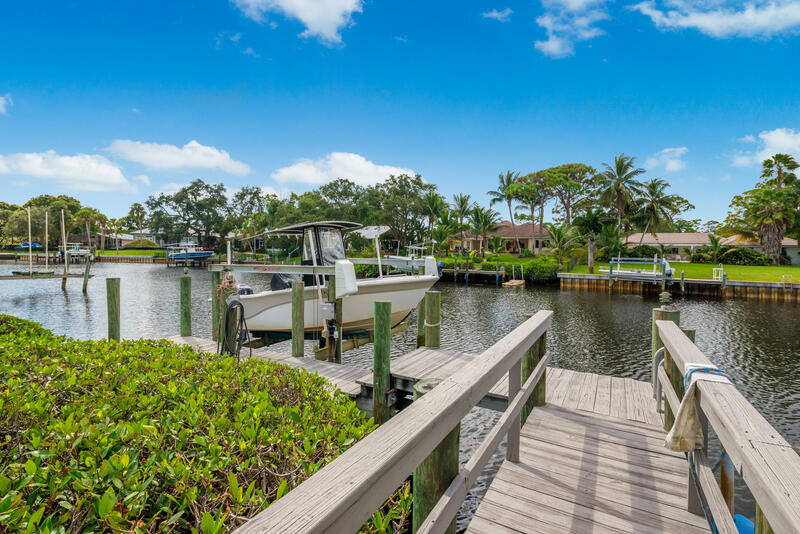 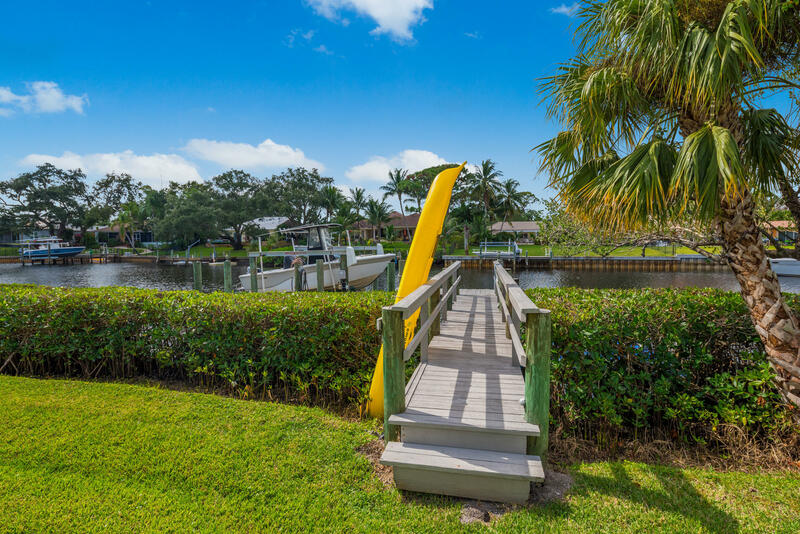 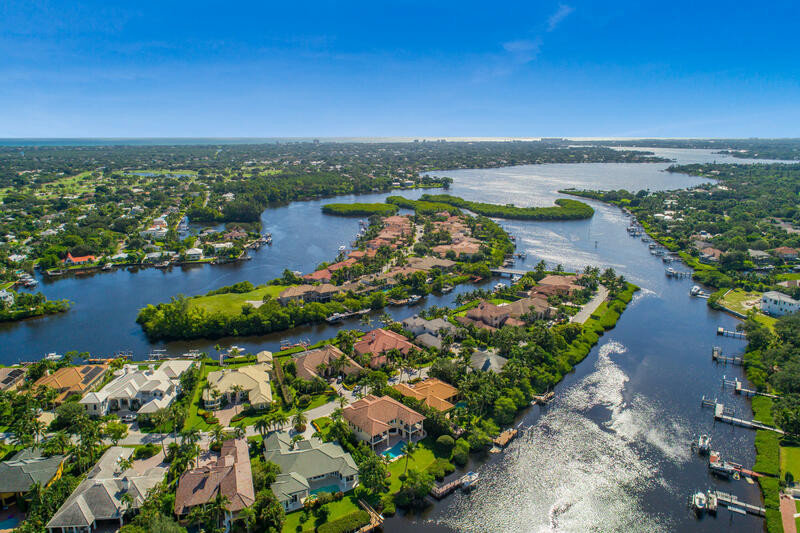 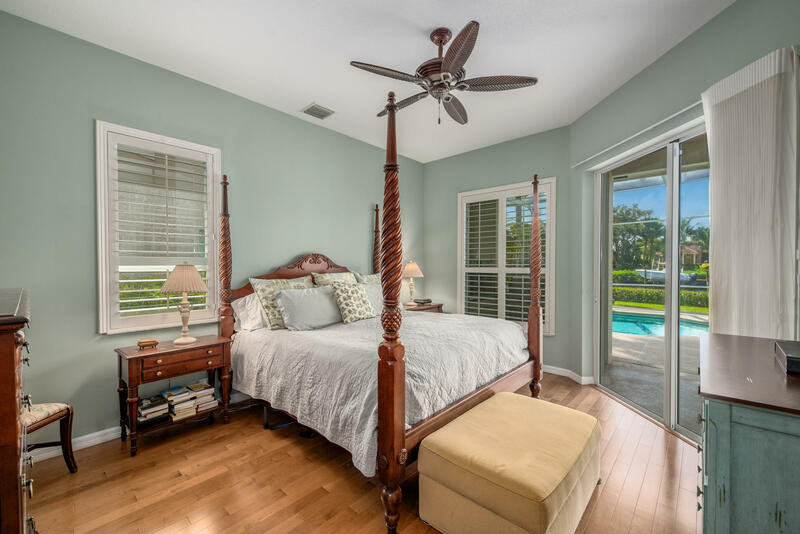 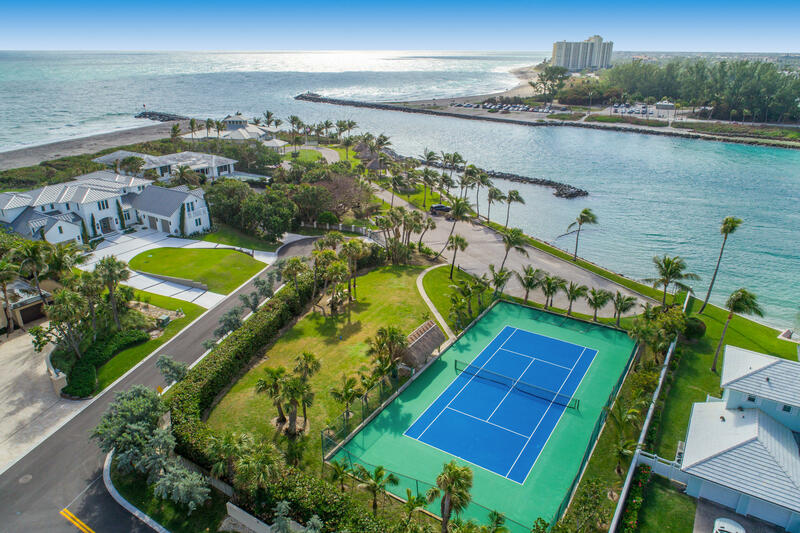 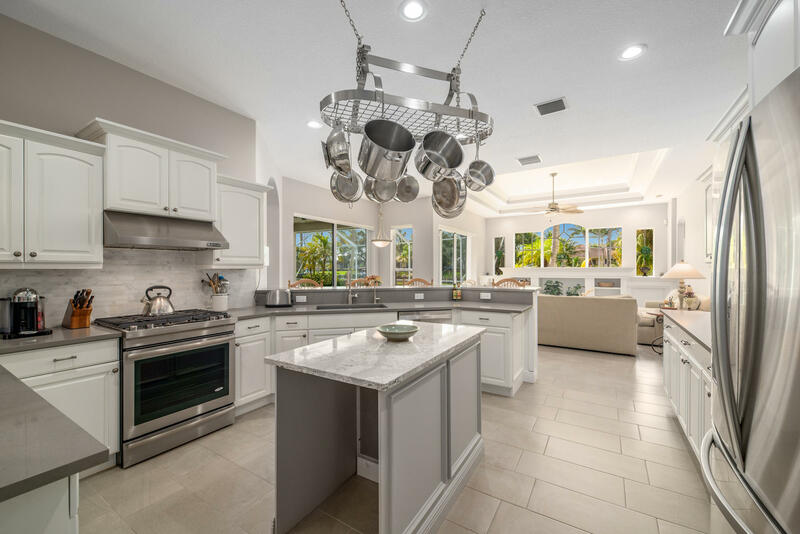 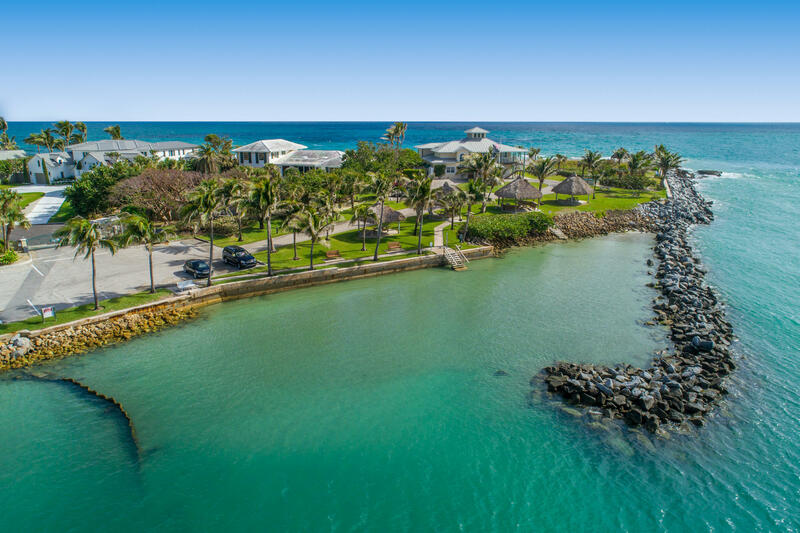 Spectacular Single Story Riverfront Estate features 4 Bedroom + den/office, 3 Bath, 3 car garage and is located in the exclusive, gated waterfront community of Compass Island in Jupiter River Estates. 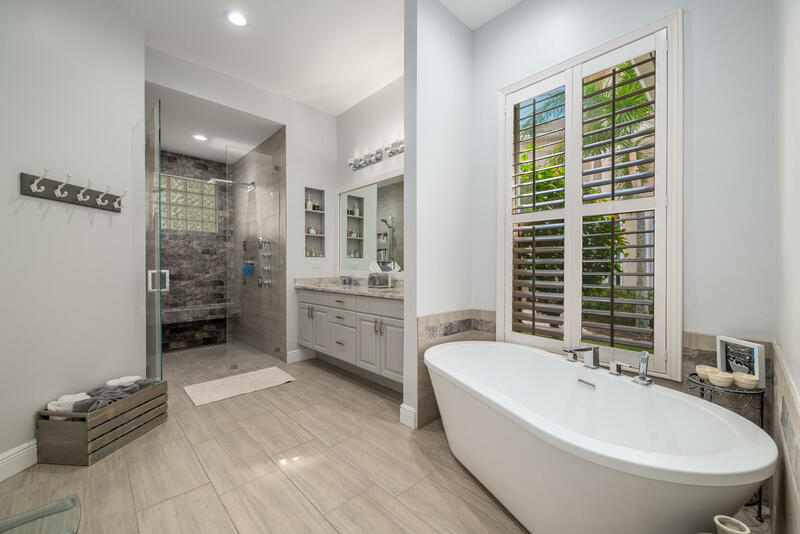 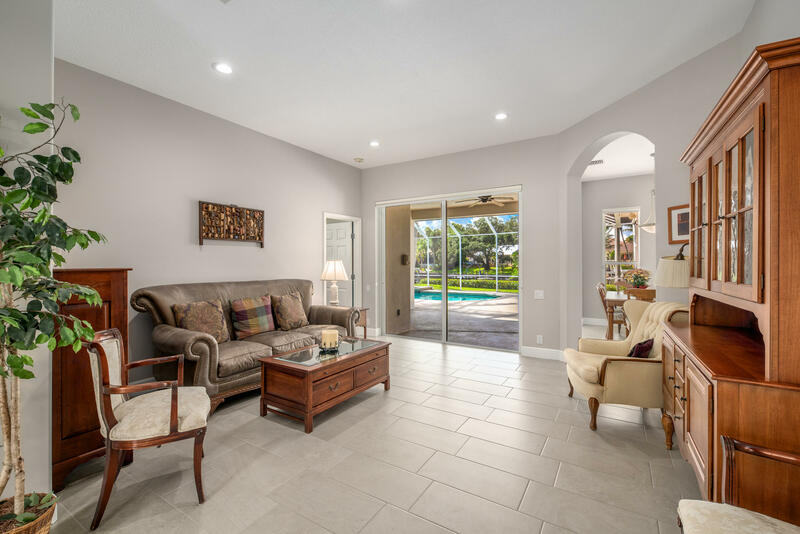 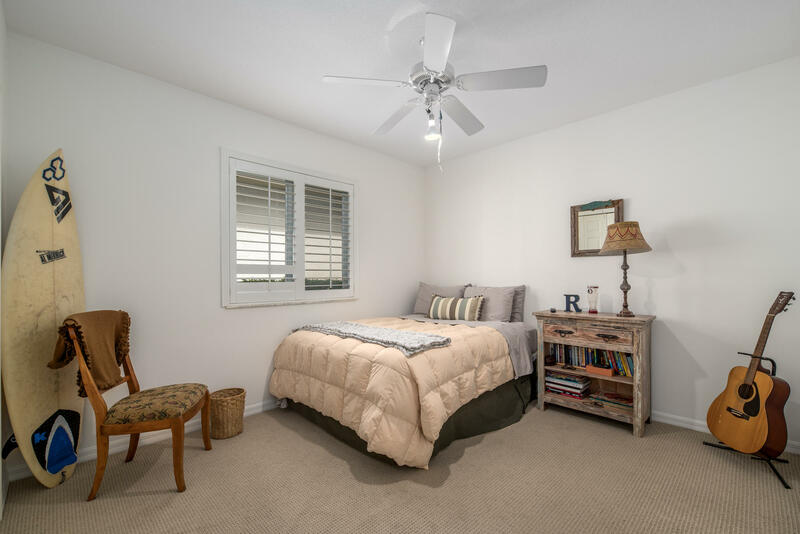 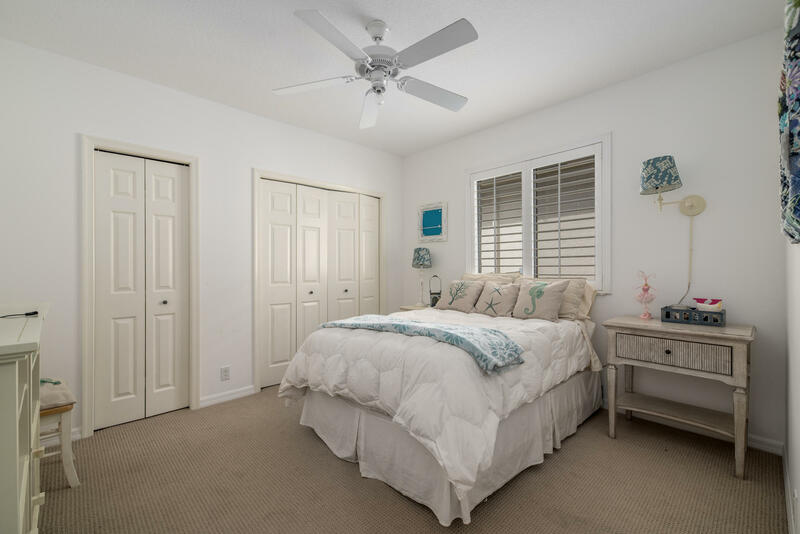 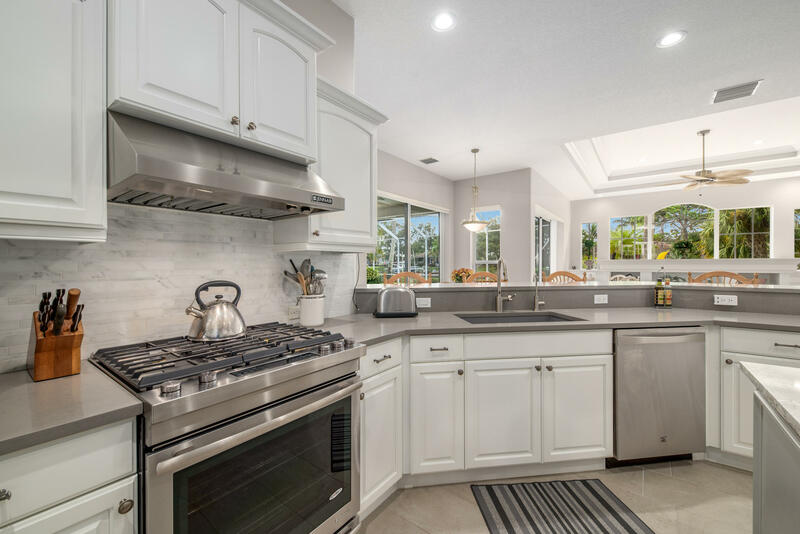 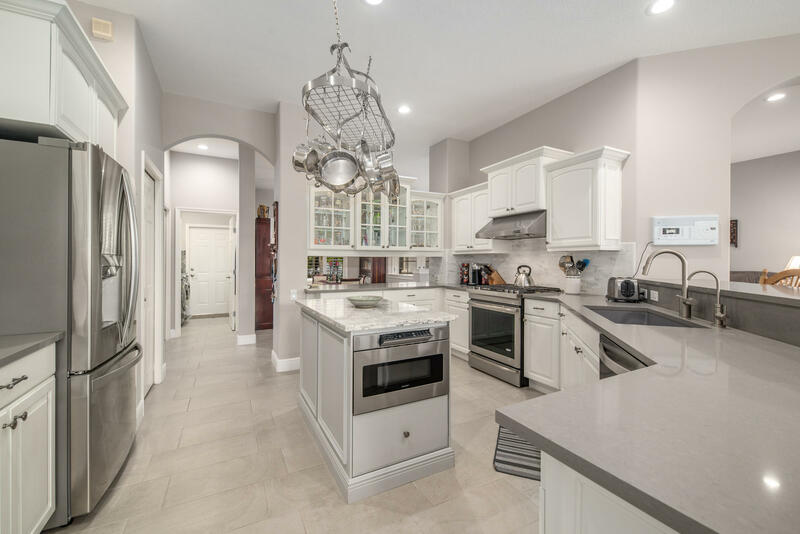 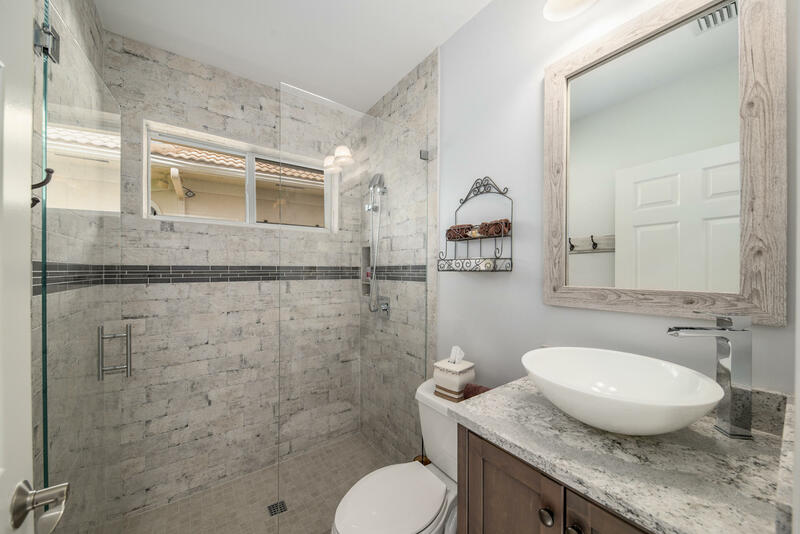 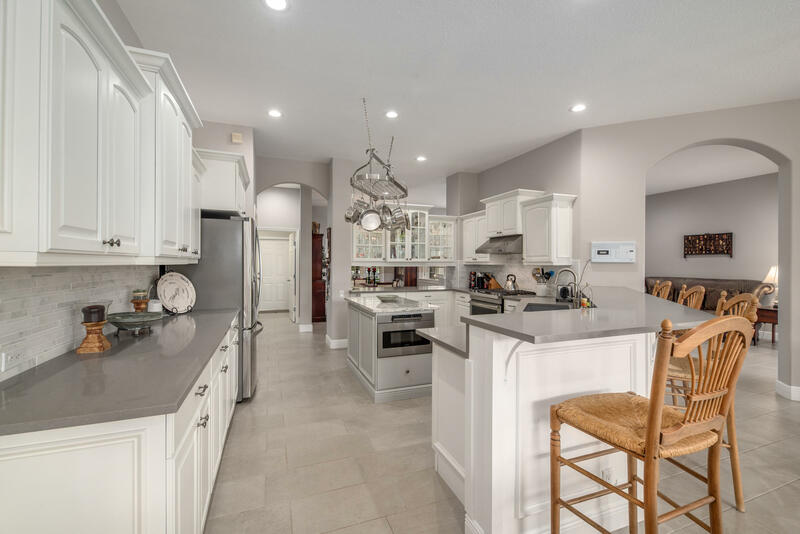 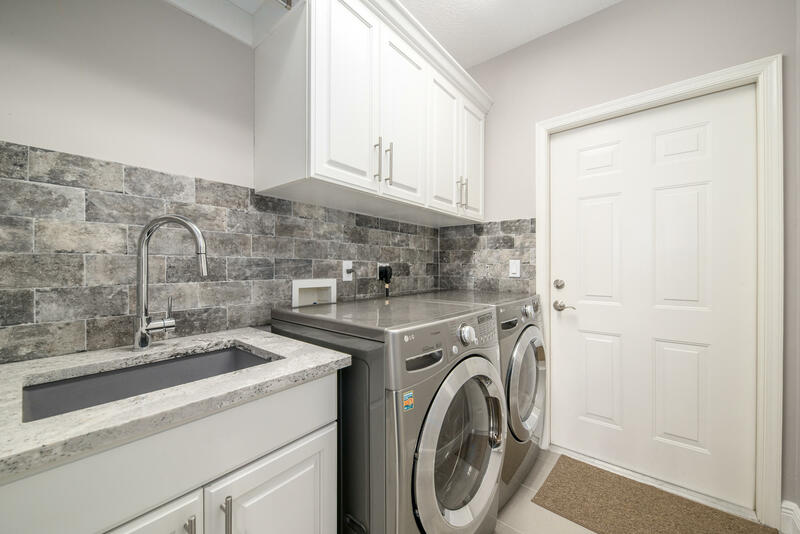 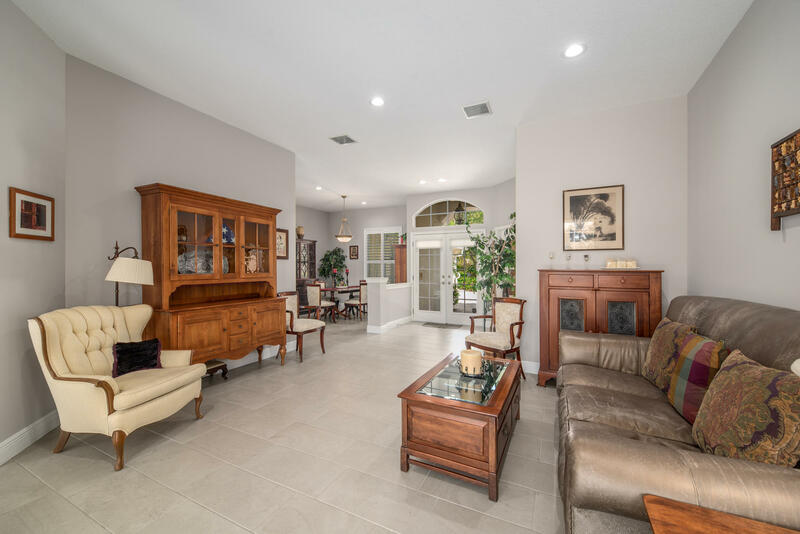 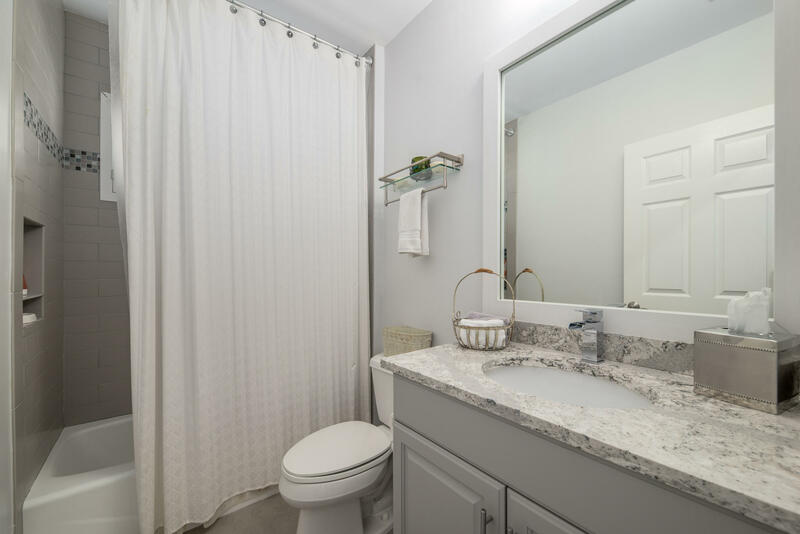 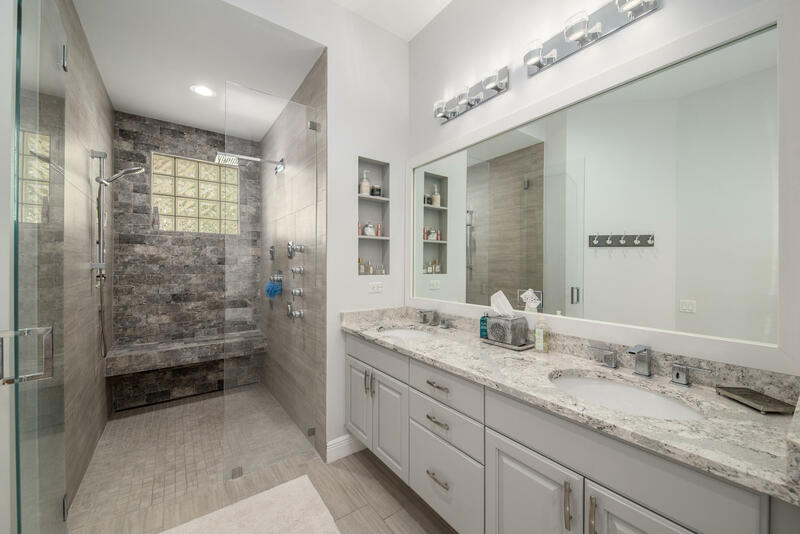 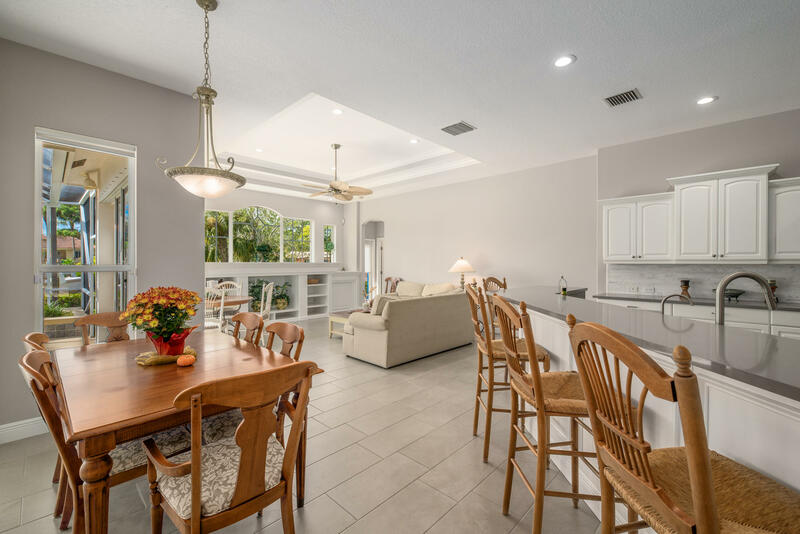 Meticulously maintained, this tastefully furnished home features wood and ceramic tile flooring throughout, a tray ceiling in the family room, spacious island kitchen finished with fine wood cabinetry, quartz counter tops and custom marble back splash, and stainless steel appliances. 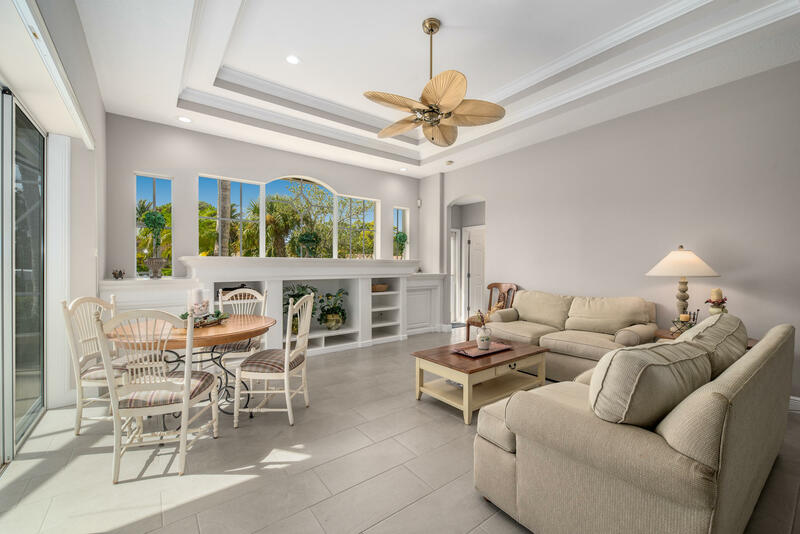 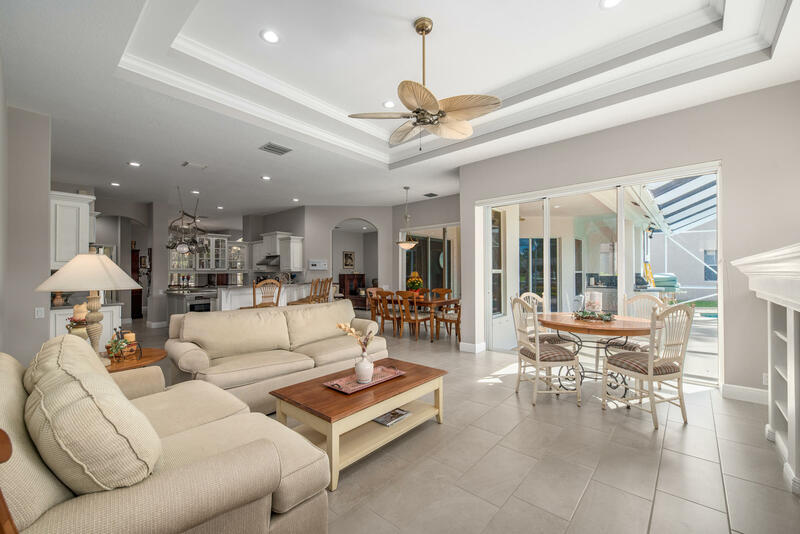 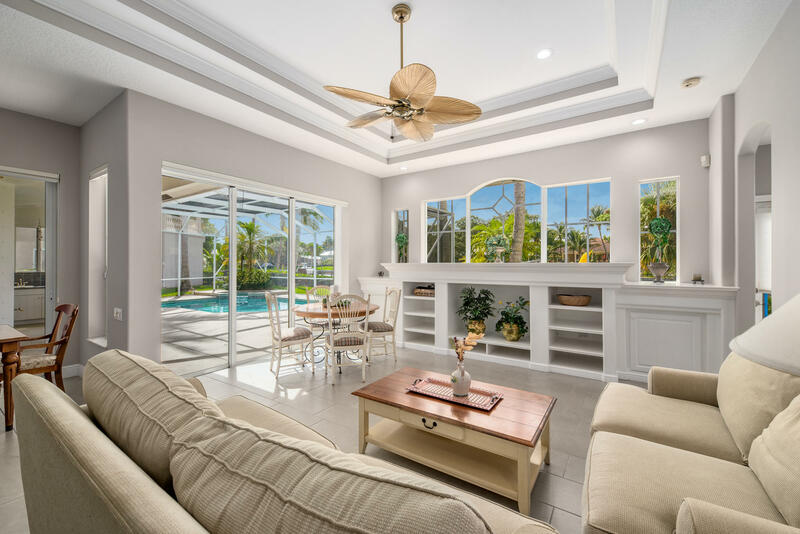 Exceptional open living areas, including the kitchen, living, family and dining rooms, open up to the covered patio and screened pool overlooking the water. 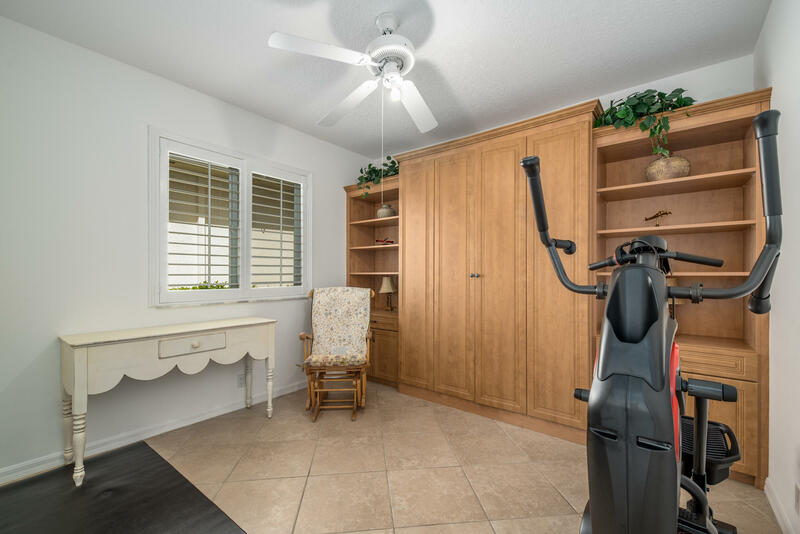 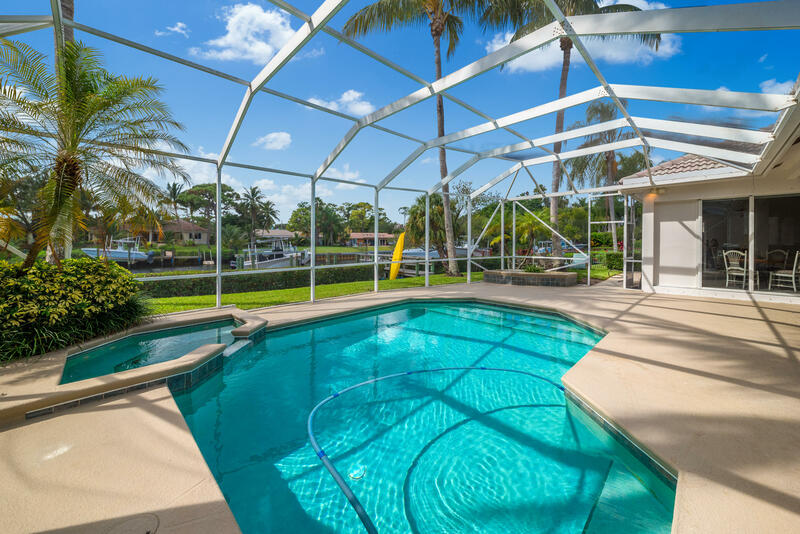 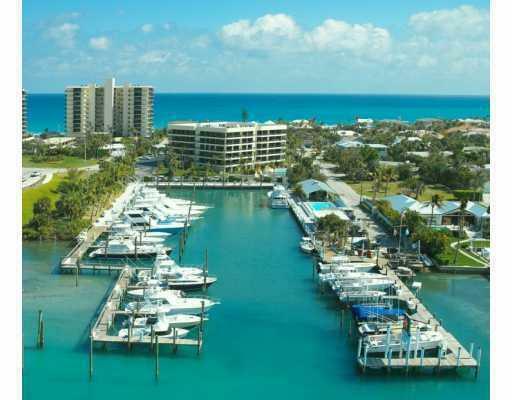 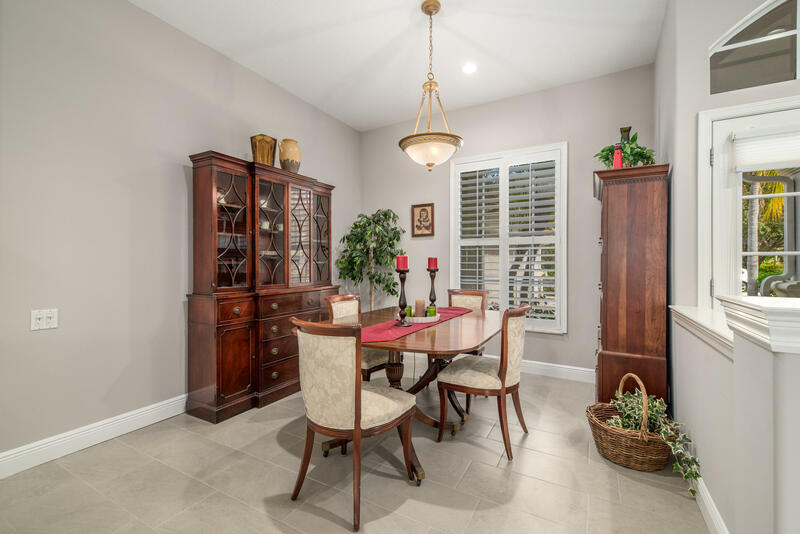 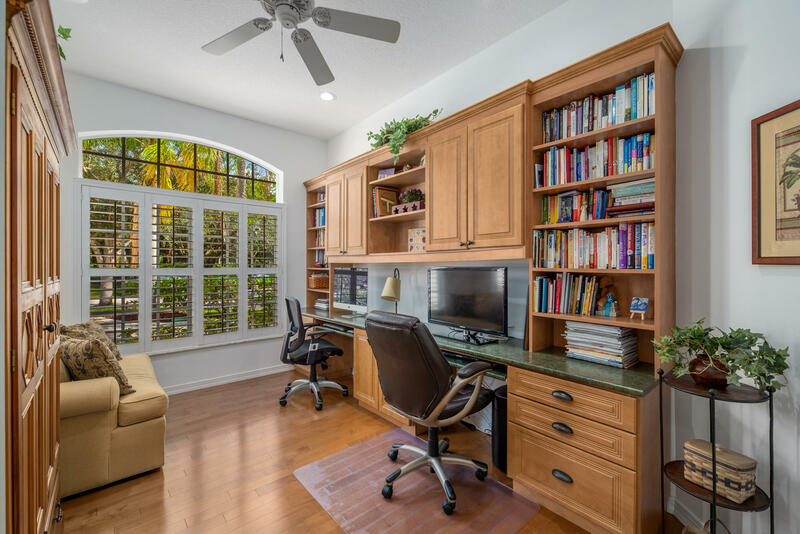 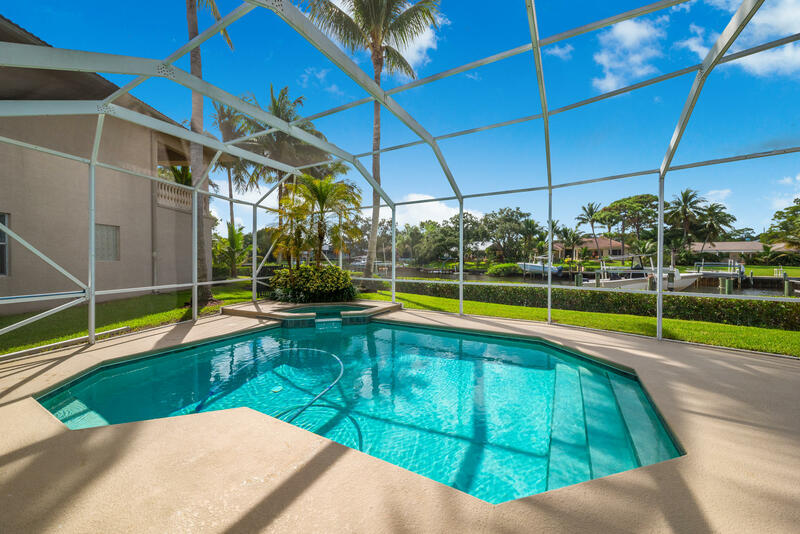 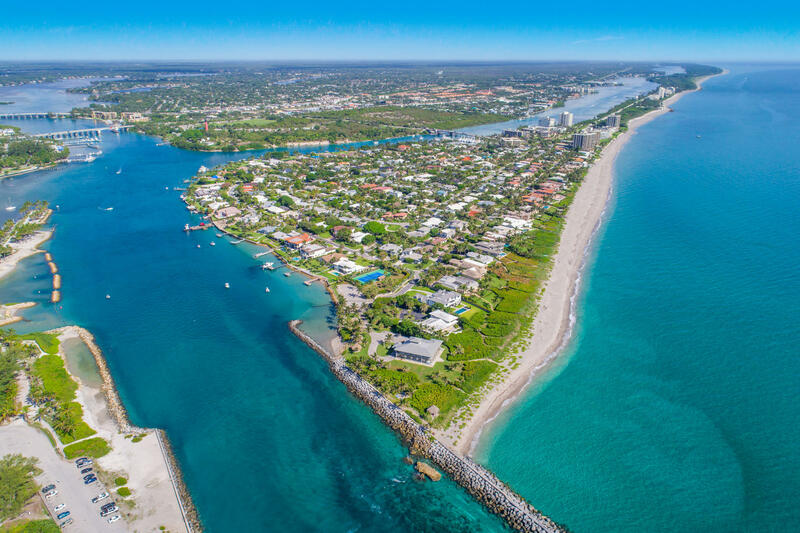 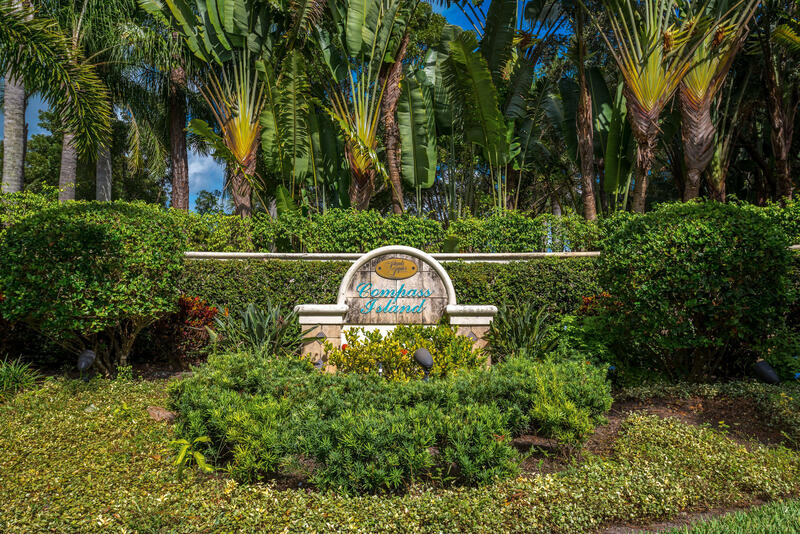 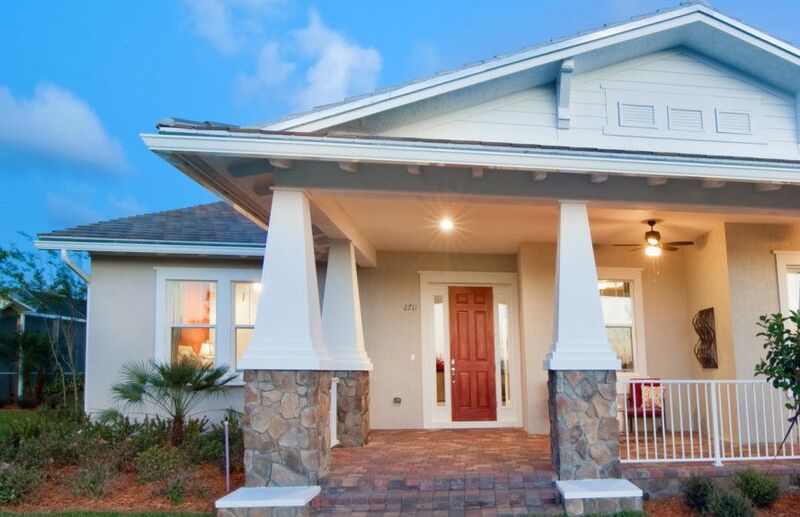 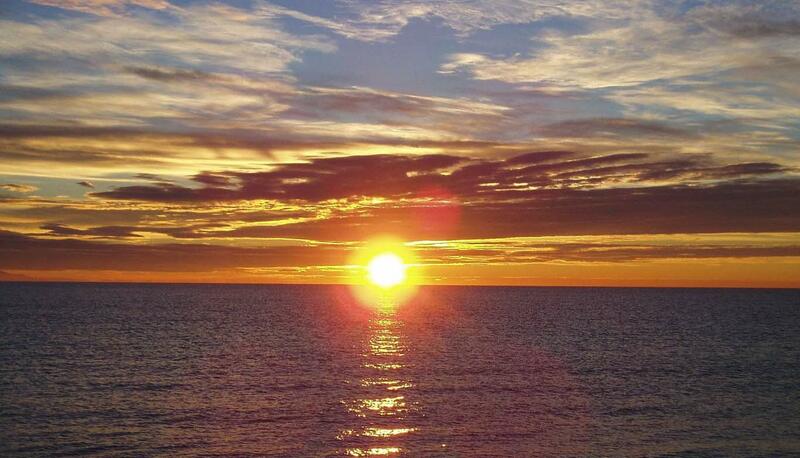 I would like more information about 8877 SE Compass Island Way Jupiter, FL 33458 MLS #RX-10479048. 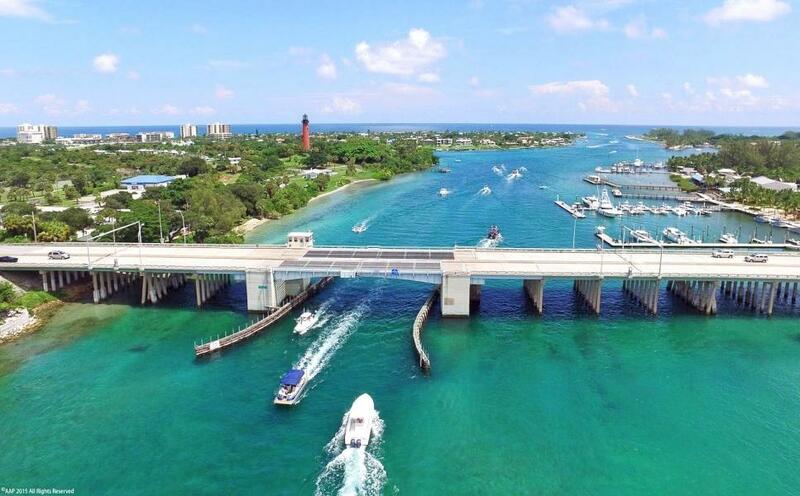 Directions: SE Island Way or Loxahatchee River Rd. 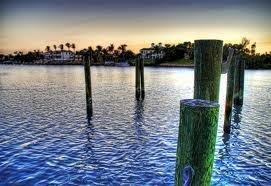 ; right onto SE Jupiter River Dr.; Compass Island is just north of Island Way on the right.